A warm welcome awaits you in Highland Perthshire! Acarsaid really is... your home away from home! 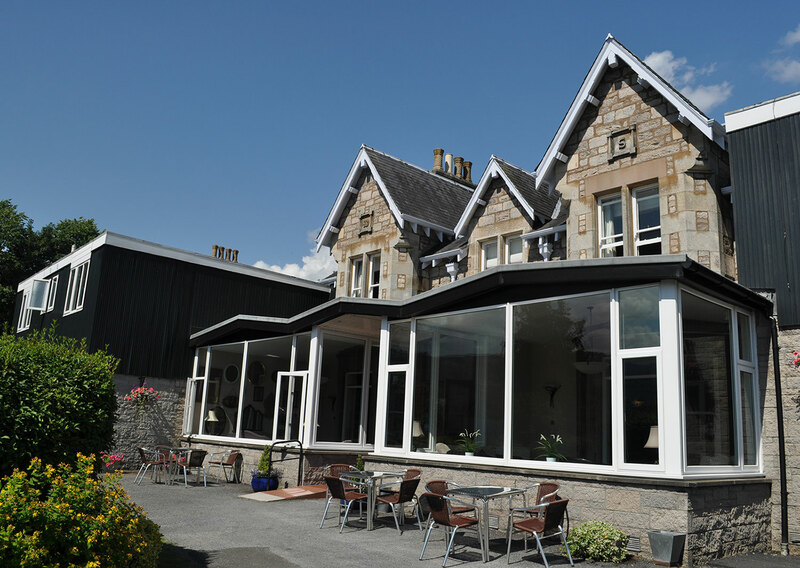 Built in 1880 for Lady Helen Stuart, The Countess of Kilbride, this extended Victorian house is one of Pitlochry oldest hotels and with that distinction comes a long tradition of highland hospitality. 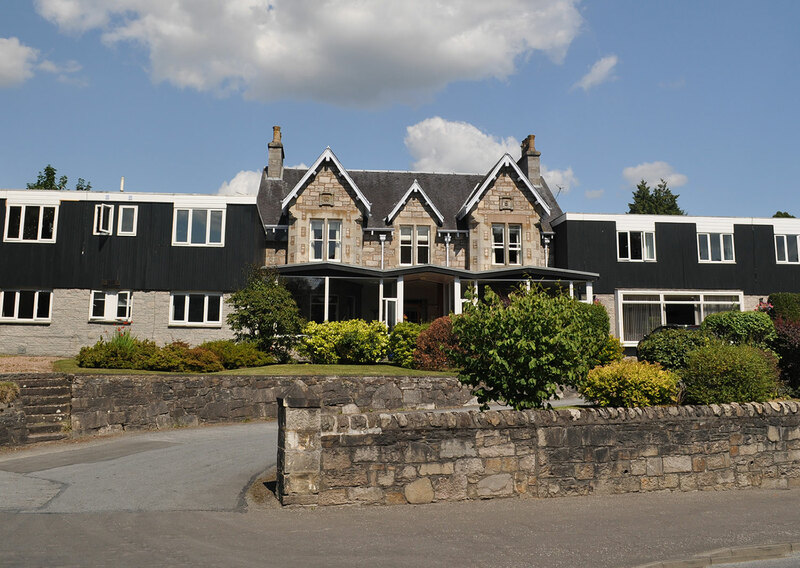 The hotel is situated in an enviable position only a short, level walk from the centre of Pitlochry and offers a variety of accommodation for all visitors to this incredibly diverse part of Scotland. 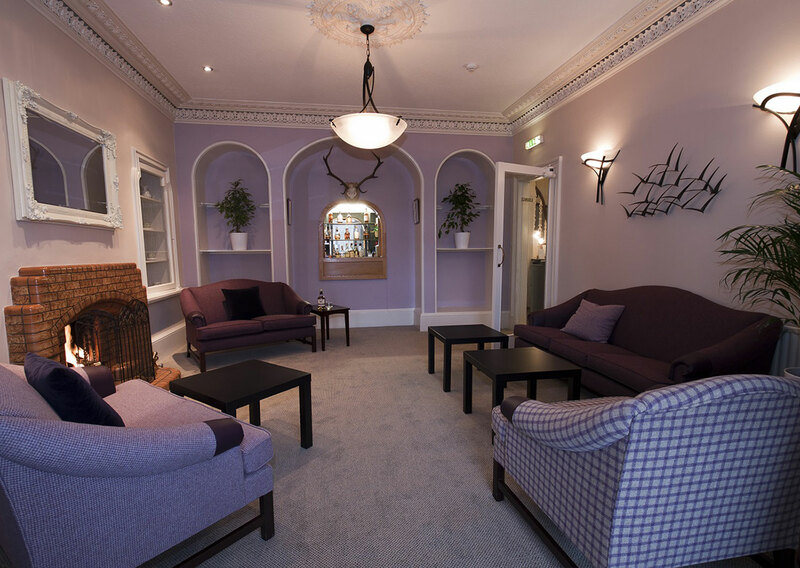 Some of the fantastic facilities available here with us in Pitlochry. Here at the Acarsaid, we take our food seriously. Perthshire has long since been regarded as Scotland’s finest larder with its rich agricultural land, the source behind some of the country’s best produce. We only serve Scottish steaks, hand prepared seasonal vegetables, glorious thick sauces and fresh salads smothered in homemade dressings. We embraces the region’s plentiful harvest and created a menu that celebrates the great and the good of Scottish beef, lamb, pork and chicken, and west coast seafood. 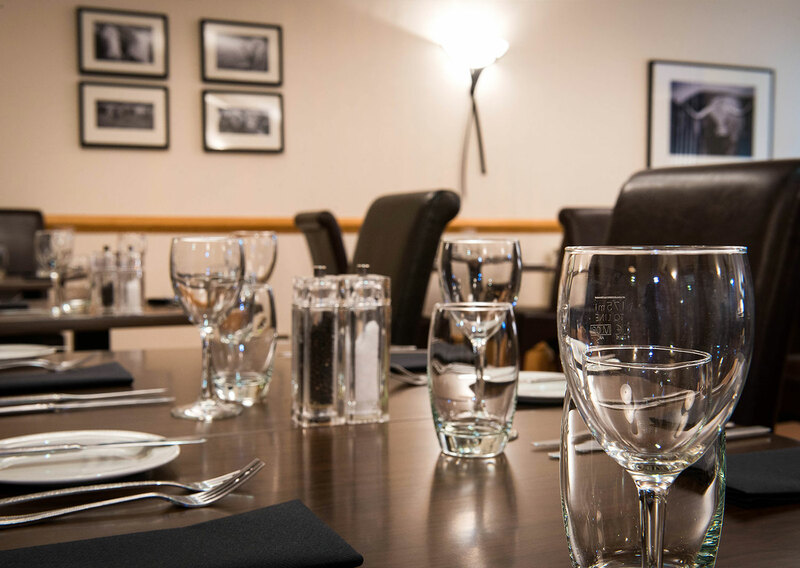 Our well stocked bar includes wines specially selected to compliment the menu, from a variety of countries offering different tastes and styles for you to enjoy. Why book direct with Acarsaid? 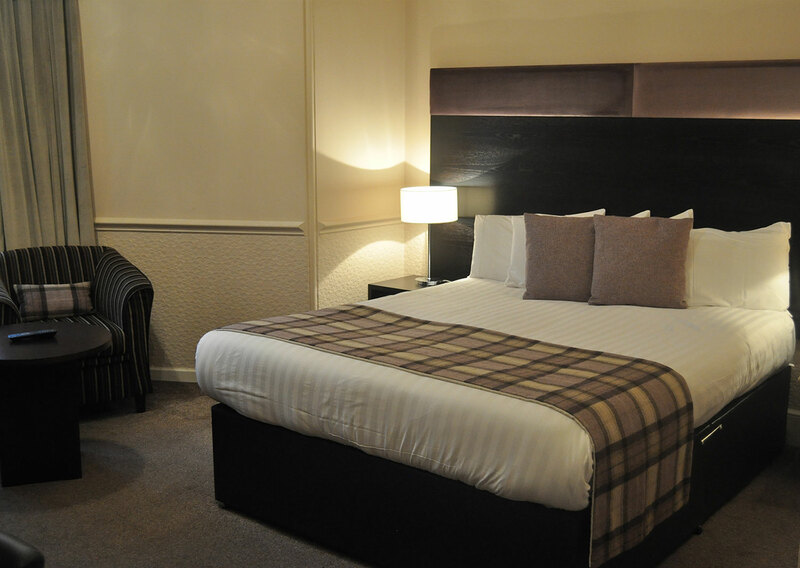 *Simply, we guarantee, if you book with us direct you will get the Best Rate Available at time of booking. **Unlike some other sites we will NEVER, sell or trade your personal information. Your privacy & security are as important to us as they are to you. If you agree we will occasionally send you information & offers about Acarsaid but is easy to unsubscribe & we will never bombard you with messages. ***Online Travel Companies charge a commission which is ultimately passed on to you the customer. When booking direct all room charges & taxes are shown up front on our website; the price you see is the price you will pay. Furthermore there are no additional fees to modify an existing reservation you will simply pay the price available. Because you have booked directly with us, you deal directly with us & we are always happy to help.